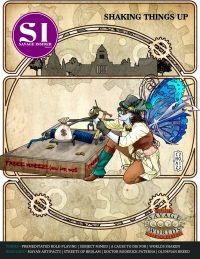 Welcome to the inaugural issue of Savage Insider – a new electronic magazine dedicated to Savage Worlds. 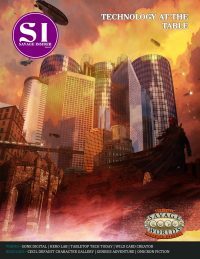 This first issue is filled with new Savage Worlds content, fiction, licensee information, and an introduction to several Savage Worlds licensees. 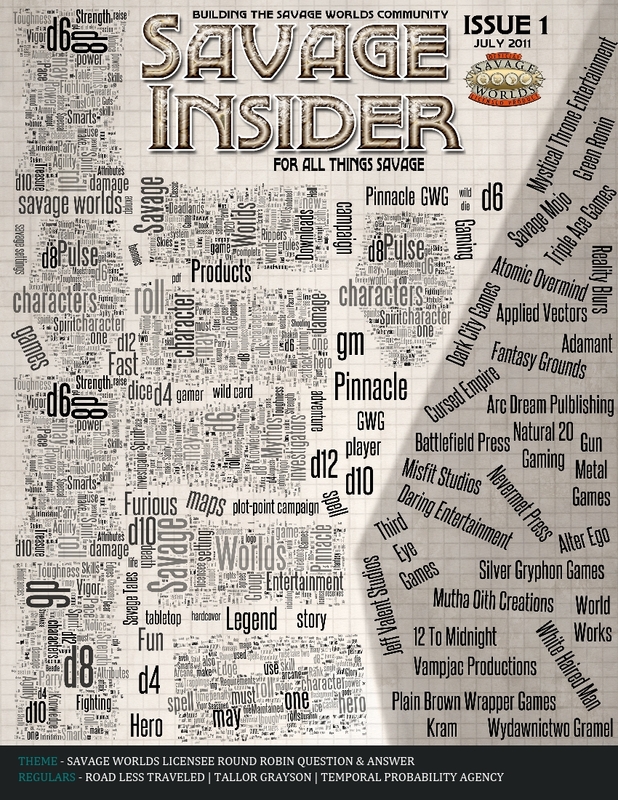 Savage Insider is a quarterly eZine dedicated to Savage Worlds, its licensees, and the community. 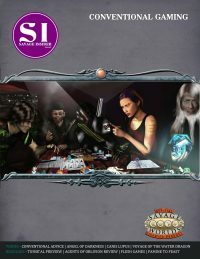 It is a collaborative effort between Savage Worlds licensees and fans and is published through Mystical Throne Entertainment. It is supported by the many licensees and fans using an exchange method. 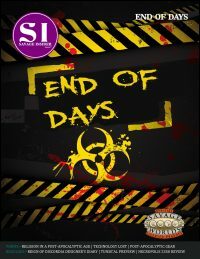 Those who contribute content or artwork are offered a full-page advertisement. 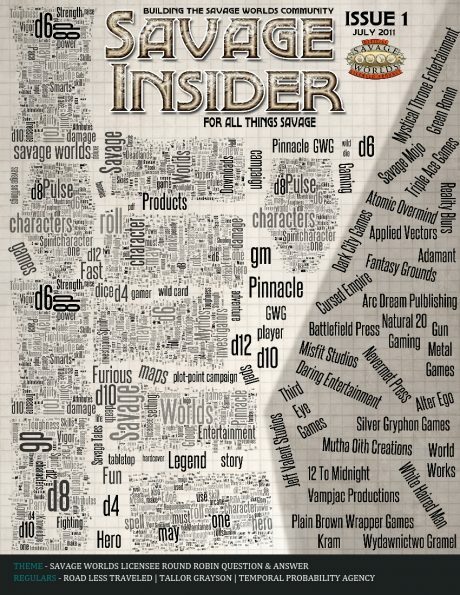 If you are interested in becoming a contributor to Savage Insider, please contact the Editor-in-Chief.